A chemistry project for 5th graders should appear more like fun and less like learning. Illustrating a chemical reaction by changing the color of a penny fits the bill. This is an experiment that a 10-year old can do virtually on his own, and is one that delivers immediate as well as long term results. The variety of "chemicals" used for this project will yield an array of colors. 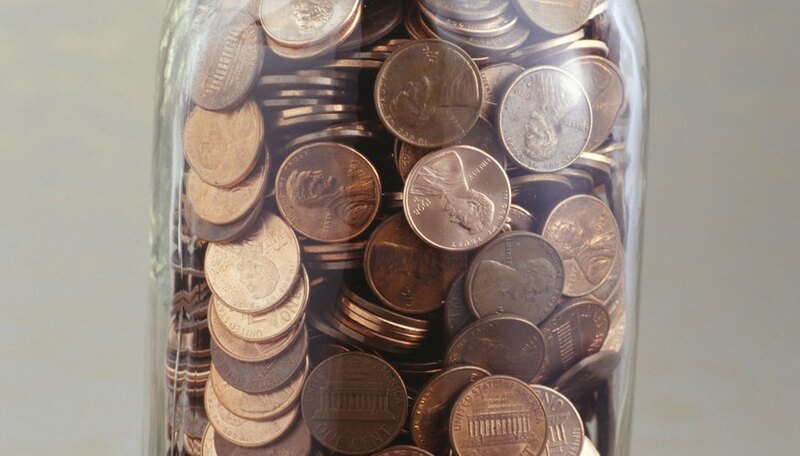 Pennies are made with a zinc core that has been coated in a thin layer of copper. Different types of chemicals react with the copper to cause discoloration; mostly in some shade of green. 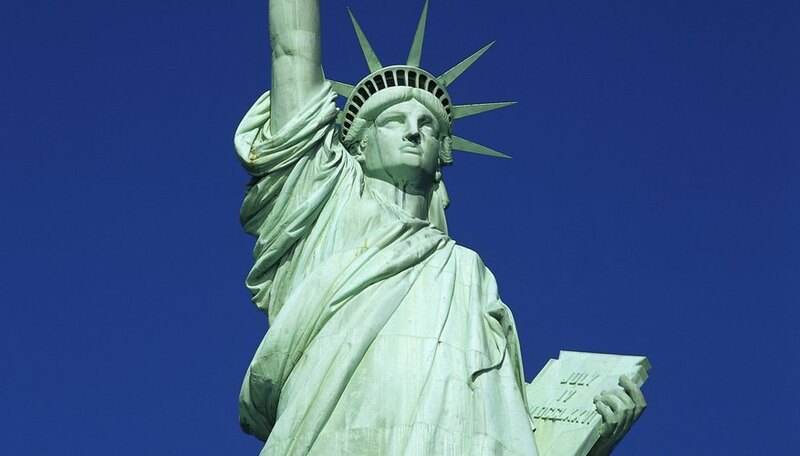 A good example is the Statue of Liberty. It is coated in copper but has turned green over the years as a reaction to the elements. Phosphoric, carbonic, citric and acetic acids will all react differently to the copper on the penny. You will need four clear plastic cups, four discolored pennies, cola, lemon juice, salt and vinegar. Place a penny in the bottom of each of the four cups. Pour cola over one penny just enough to cover it. Repeat this with the lemon juice and twice with the vinegar. Sprinkle about a quarter teaspoon of salt into one of the vinegar cups. Have the child label the cups "phosphoric/carbonic acid" for the cola, "citric acid" for the lemon juice, "acetic acid" for the the vinegar and "acetic acid with salt" for the salt and vinegar cup. Once you begin to see a penny begin to change, have your child make a note of it. Keeping a record of results is a critical step in the chemical change. The most effective way to log results for this experiment is first by cup, then by time. Have your child make four columns: one for each cup, then list the time and result as the pennies begin to change. Engage your child by talking about the results. Ask questions such as, "Which one began to change first?" and "Which change were you most surprised by? Why?" Considering this chemical change activity can take more than 24 hours to complete, you will have plenty of time for observation and interaction. Smith, Sharideth. "5th Grade Chemical Change Activity." Sciencing, https://sciencing.com/5th-grade-chemical-change-activity-12013054.html. 24 April 2017.